Sports maps with team logos on them are often hand-drawn works of art without much data to back them up–not so with this map. Reading this article, it became clear that using data to draw a border is much more difficult and subjective a task than one might assume. The actual data is much messier than these bold color proclaim. These regions aren’t homogenous (are they ever?) but this is the best fit line between the major groups of fans, The Vermont-New York State border is fairly crisp of a dividing line. 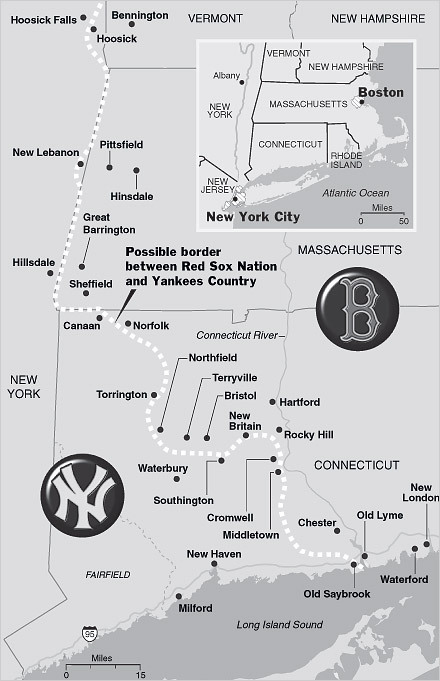 The border that winds through Connecticut is much more complex, showing that Connecticut is the true ‘battle ground’ for this regional rivalry. This is quite different for this map which is explained in this New York Times article. 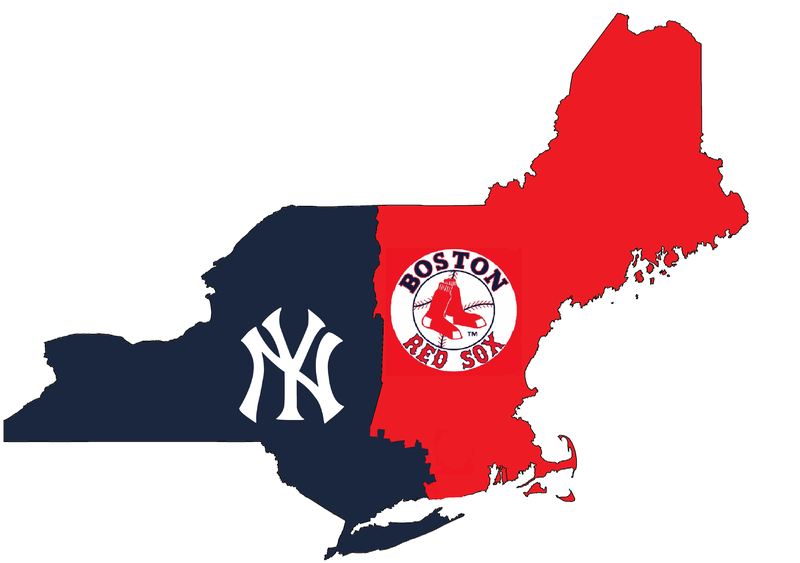 Tags: sport, statistics, mapping, regions, Rhode Island, Boston, NYC.